Since the surge of Sriracha, other hard-to-pronounce ingredients have been gradually popping up on menus, giving consumers both practice with tongue twisters and opportunities for exotic dining adventures. Here's a look at some striking ingredients on the rise. Hailing from Italy, this spreadable pork sausage is currently gracing appetizer offerings at independents, particularly as a spread on toast. 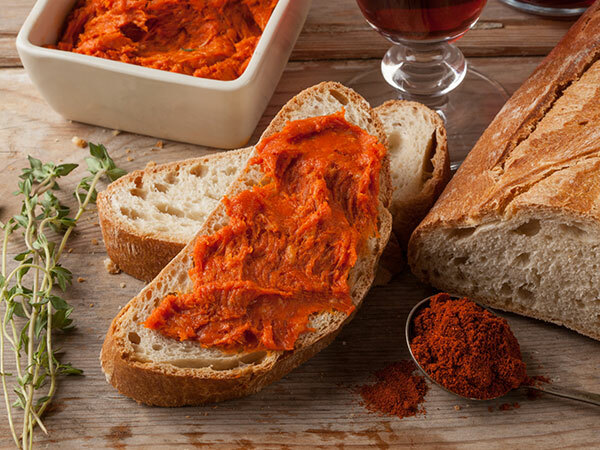 However, ’nduja has broad applications on menus—it can play a larger role at breakfast and appear on sandwiches. Middle Eastern za’atar is both the term for a pungent herb and a blend composed of sesame seeds, dried thyme, dried marjoram and sumac. Considered “brain food” in native cultures, za’atar could easily be marketed as the next superfood on menus. Potential for za’atar lies in teas and as a meat or vegetable seasoning. 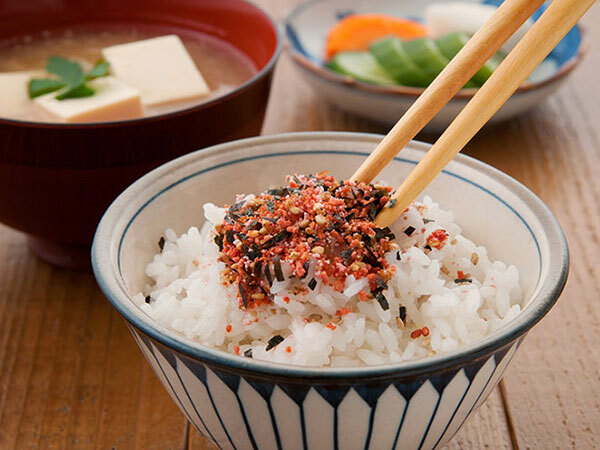 Though traditionally used as a Japanese seasoning sprinkled over rice, furikake (a mixture of sesame seeds, chopped seaweed, sugar, salt and sometimes dried or powdered fish) has expanded its uses outside of Japanese foods and restaurants. We’re seeing the condiment sprinkled atop vegetables, potatoes and barbecued proteins for added flavor. In addition, because chefs can concoct proprietary recipes, innovative furikake creations may be on the horizon. 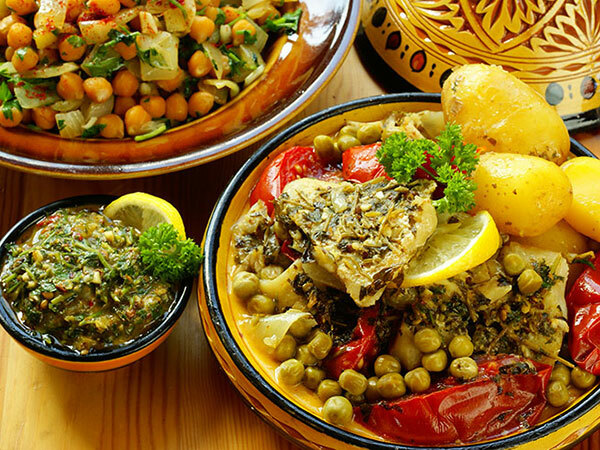 Chermoula is a thick North African sauce or paste traditionally used as a marinade for fish and shellfish. Its applications can extend beyond seafood to include meats and vegetables, similar to Argentinian chimichurri. 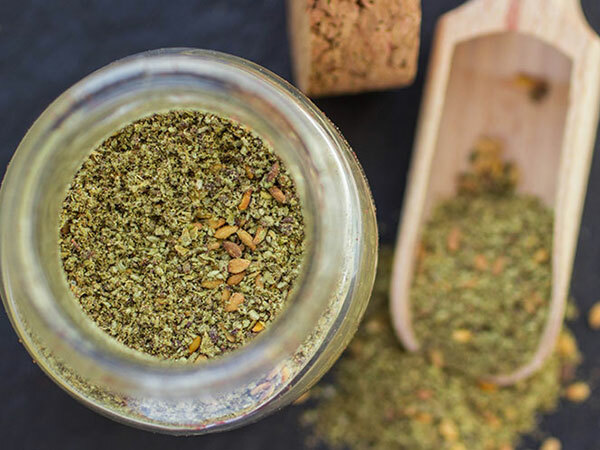 Like furikake, chermoula can incorporate different ingredients, so chefs can take creative agencies to concoct their recipes with various herbs and seasonings. 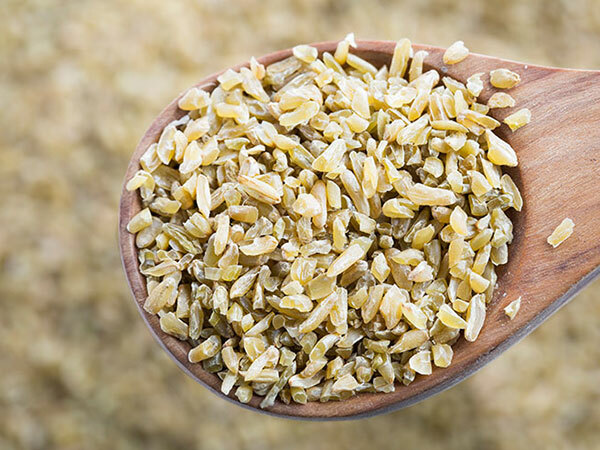 Consumers’ struggle to grasp the pronunciation of quinoa [KEEN-wah] is now transferring over to another supergrain: freekeh. This fiber-rich Middle Eastern grain has potential to be the next big superfood on the rise, appearing in dishes the same way that other whole grains might appear—in a soup or salad or as a side or base for a meaty entree.